The intermingling of the younger generation from different cultural backgrounds at a workplace or over social media has brought in an era of cosmopolitan society where fusion marriages of couples belonging to different cultures, religions or nationality are becoming more acceptable and more common in India. 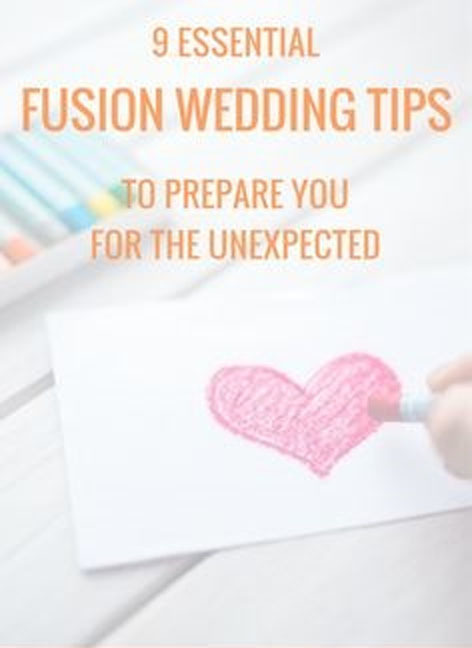 Organizing such fusion marriages requires a tremendous amount of planning with patience, understanding and research work so as to make it a beautiful celebration that honors both side traditions and expectations. 1) Consent : Fusion marriage would unite two different families and their traditions. It’s best to seek the nod of both families before embarking on celebration plans. If inter-religion/nationals are involved then apply for permission to marry from the court. These rules out any possibility of hindrance and eases getting the marriage certificate. 2) Experienced wedding planner : Having a planner who has worked on fusion marriages would ease off a lot of burden from your shoulders. The planner should be acquainted with the traditions of both the parties. Organize a meeting with both families and make a list of their expectations of the marriage ceremony so that no one feels let down later. Couples may plan to go with two different functions and follow a tradition of one on each or have a combination of both traditions. 3) Choice of Venue : It’s best to go with a neutral venue. You could go with a farmhouse in Delhi for a marriage venue or hotel banquet hall or a country club. These are like a blank canvas which can be built up with the colors you have in mind for your dream marriage. Bring it to life with the best of both side traditions. 4) Menu : A lot of serious thought has to be given keeping the sentiments and food choice of family and friends who would be attending the marriage. It’s best to have food choice from both sides. Placement of vegetarian and non-vegetarian food at different counters should be emphasized. 5) Dress : Each culture has their own choice of clothes that they traditionally wear during the wedding. If there are two functions then you can wear as per the requirements but if there is just one function then the dress choice requires deep thinking as sentiments would be involved. 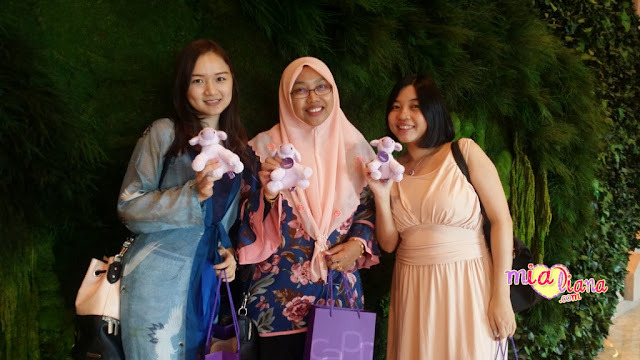 You could choose to wear your traditional dress for the marriage and wear a dress form the other culture for reception or some other ceremony. 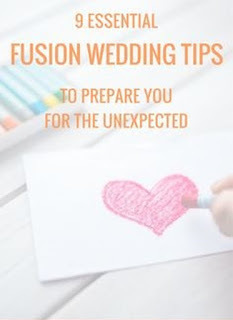 6) Planning the ceremony : A fusion ceremony involving different backgrounds can be quite challenging. Create a ceremony that has elements of traditions of both sides. Both partners need to study the religious ceremonies involved in the others and plan their own ceremony. The marriage officiates from both sides may need to be counseled and should be in agreement with the plans. 7) Entertainment : Dance and music are an integral part of any Indian wedding. Plan to have an element of fusion in this. 8) Handling Conflicts : Planning and executing a marriage with varied beliefs and traditions is bound to create conflicts. Handle them with maturity and patience without letting it affect your happiness. After the strains of getting to your dream day, let the tensions ease out. Relax and enjoy your wedding keeping in mind that you cannot keep everyone happy. It's your day and savor in the love and joy of your companion as you two embark on a new journey.